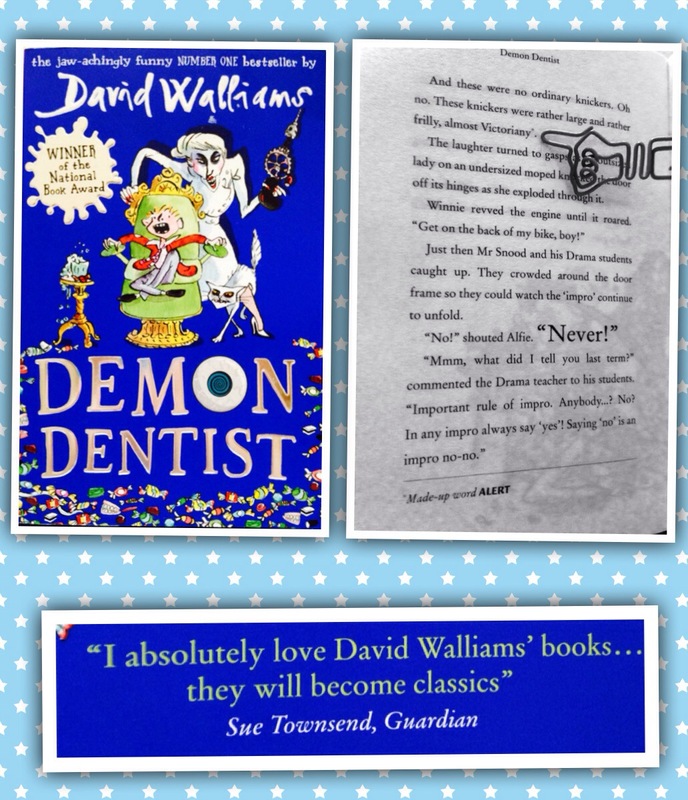 I totally agree with Sue Townsend that David Walliams’ books will be classics in the future, it is undeniable that he has a flare for comedy that could rival Dahl. I LOVE the fact that Walliams highlighted made up words with a ‘made up word ALERT’ as I think that made up words in writing is underrated. For example, in the picture above, I have chosen my favourite made up word ‘victoriany’ to describe a pair of pants. I can picture the pants perfectly with that description! It may not be a real word, but who cares! It works! Previous Post Age ratings for books?